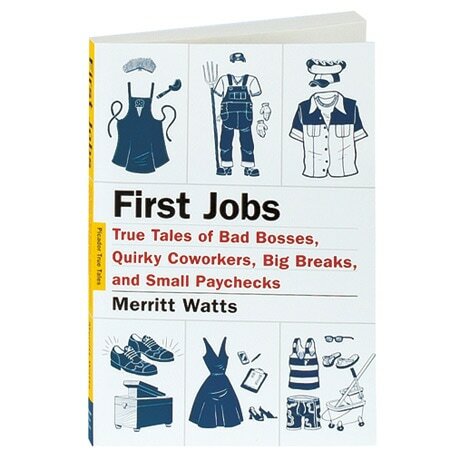 A future mayor shining shoes; an atheist shilling Bibles; a housewife heading to work during World War II; a now-famous designer getting fired: we all got our start somewhere, notes Merritt Watts. For some, that first job is a welcome to the working world; for others, it's a rude awakening. But the influence of this experience—from the independence it promises to the hard-earned wisdom it provides—should not be underestimated, she argues. A freelance journalist and editor who herself began as a telemarketer, Watts presents real-world stories of early forays into the workforce that are both entertaining and instructive.